St. Catherine, is Matt Mondanile’s fifth outing as Ducktails. 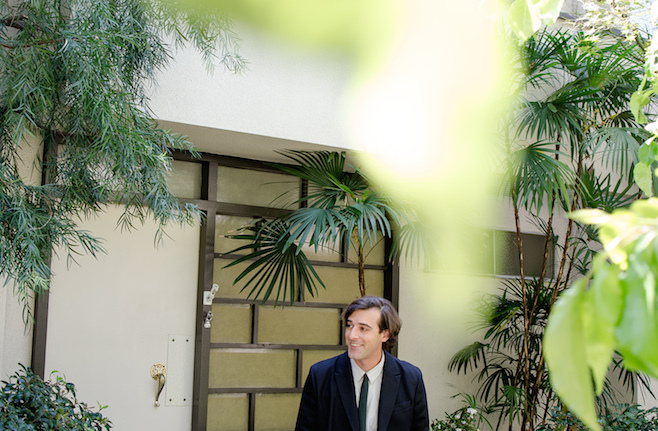 The new album emerges from the roots of Mondanile's previous work, from the free-form, ambient bedroom experiments of seminal underground release Landscapes (2009), to 2013's eighties pop re-imagination The Flower Lane, but ultimately moves Ducktails on to a more refined, personal and sincere place. Listen and watch the video to 'Headbanging In The Mirror' below.